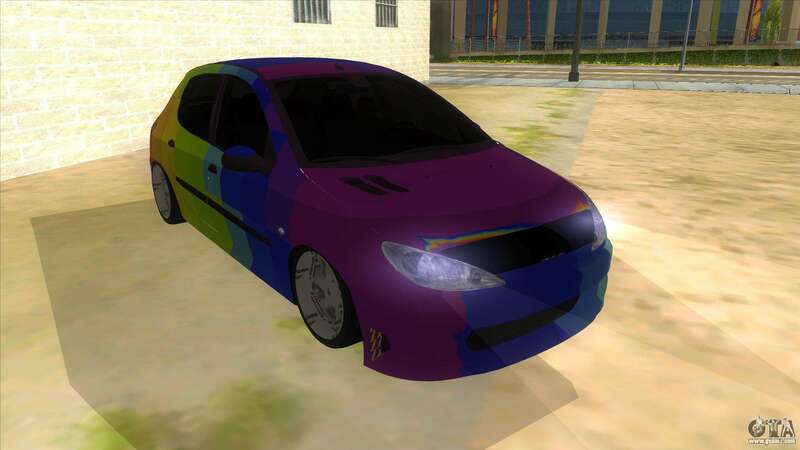 Mod car Iranian Peugeot 206 Sport for GTA San Andreas. 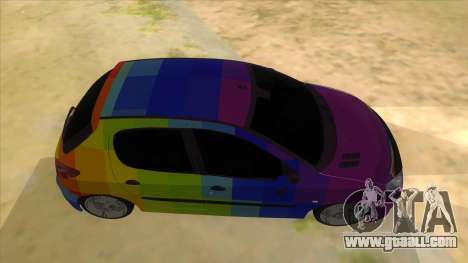 It is a compact car intended primarily for urban and family use. 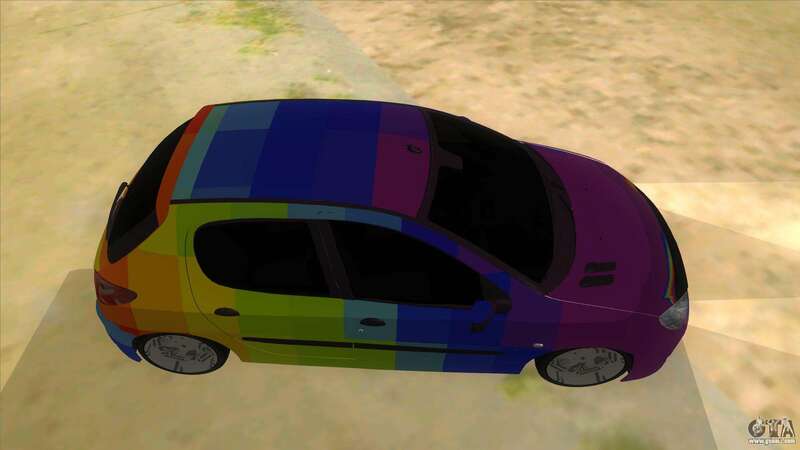 The colors are done in bright colors. 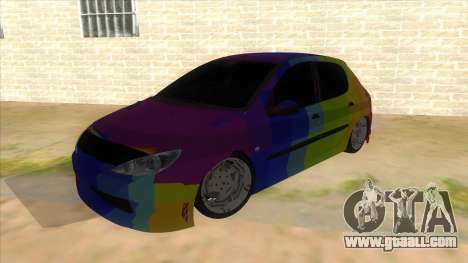 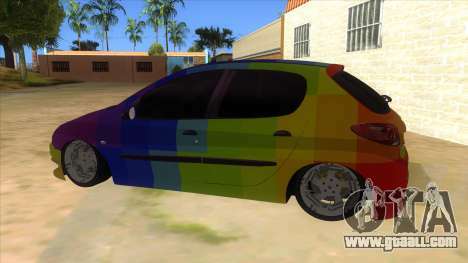 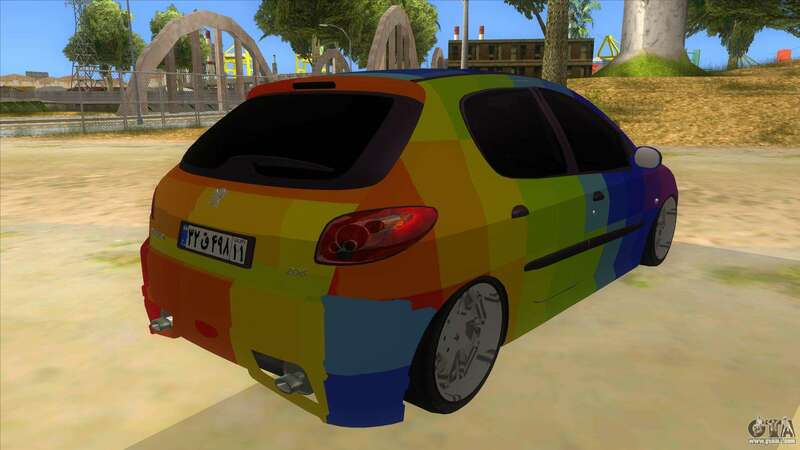 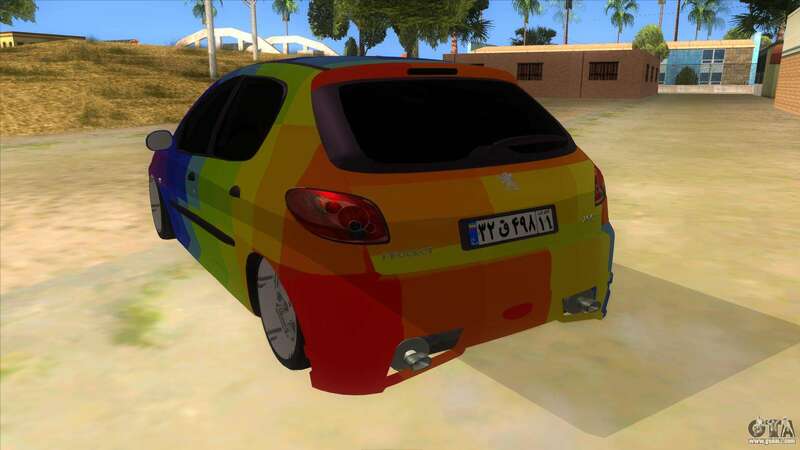 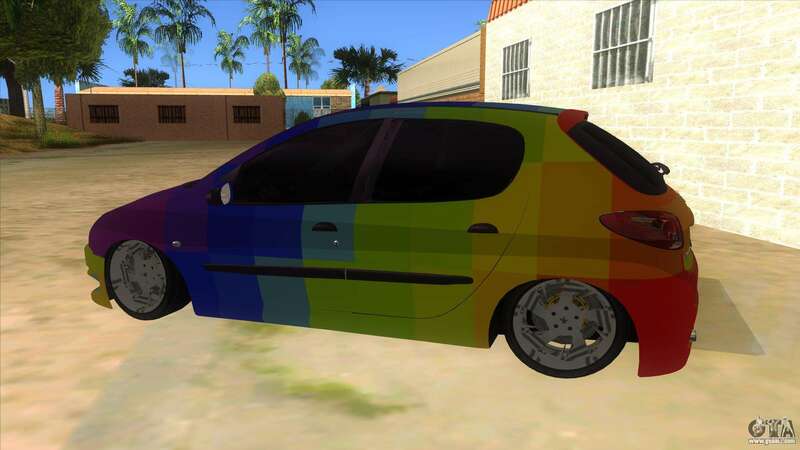 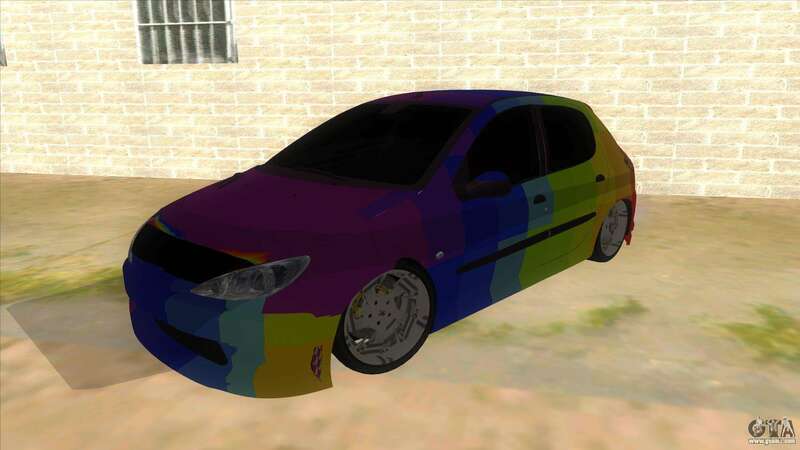 To free download Iranian Peugeot 206 Sport for GTA SA simply click the link at the bottom of this page.